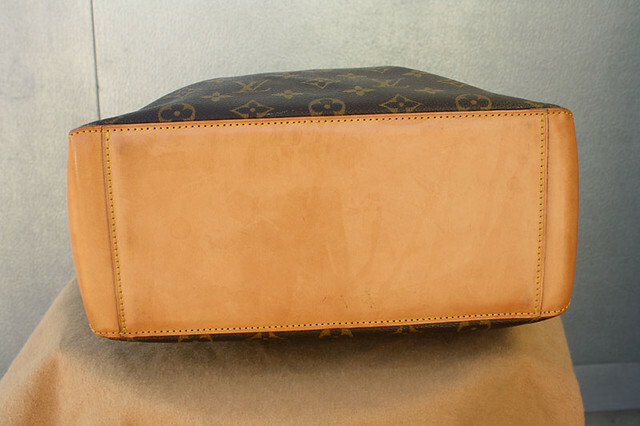 Keira Lennox - This Just In: Louis Vuitton Cabas Piano Tote! Sometimes things come through the door of our boutique that are so exciting, I literally cannot wait to share them with you. 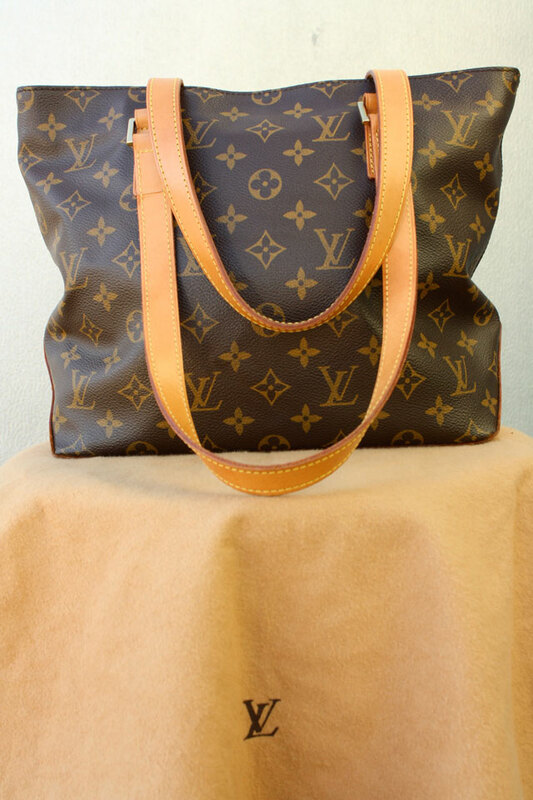 This gorgeous authentic Louis Vuitton Monogram Canvas Cabas Piano Tote just arrived this afternoon, and she needs a loving new home. 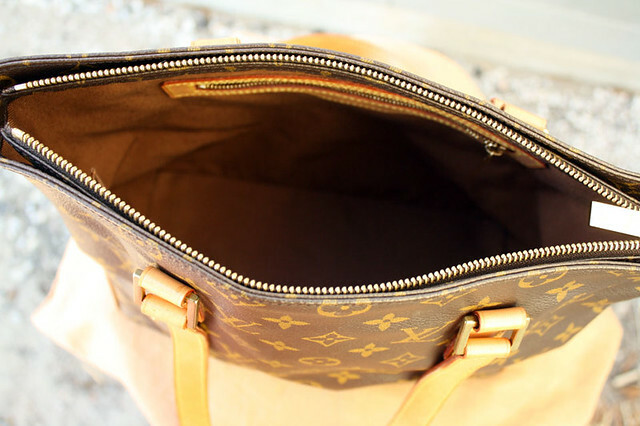 Her previous owner is a LV collector who treats her bags with as much love and affection as children or puppies, and it shows through this bag’s immaculate condition. I mean, look at that bottom!! Check it out, along with other womens’ and misses’ apparel and accessories, in the online store!
? d|credit|individuality} as a result of it again. if you’re able to appear in temporarly, removing protrusion.|still|yet|however|though|and yet} a fantasy. Am I missing the price? It sold Sarah! It was $875. Cute online shop! 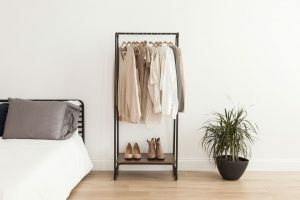 Aside from your own closet what other sources does your items for sale come from? I have a designer consignment boutique in Central Florida! Well hot dog! This is cute. So I’m a pacific northwest gal, and we aren’t that into designer bags. Sad, I know. 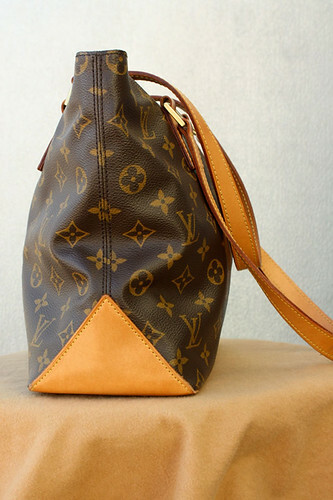 Recently I was visiting AZ and was SHOCKED at the ammount of LV bags I saw!? And on teens no less! Boom. That was my mind blowing just then. It baffled me. Anyway, back to twinkies. Are you honestly telling me it’s a normal practice for people to fry twinkies? I am dying over here. 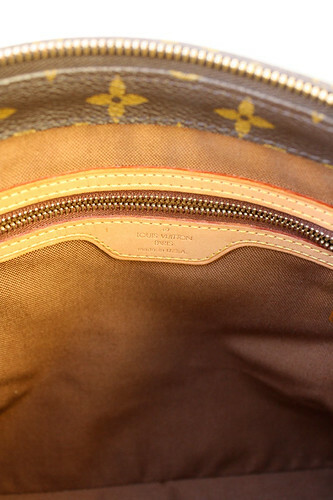 I feel like a martian just landing on a new planet and discovering LV bags and twinkies. It’s wild. :) Just found the tote in “Shop.” It’s lovely! This is for sale? How much?